less upsetting, and less scary. to step forward into growth or to step back into safety. 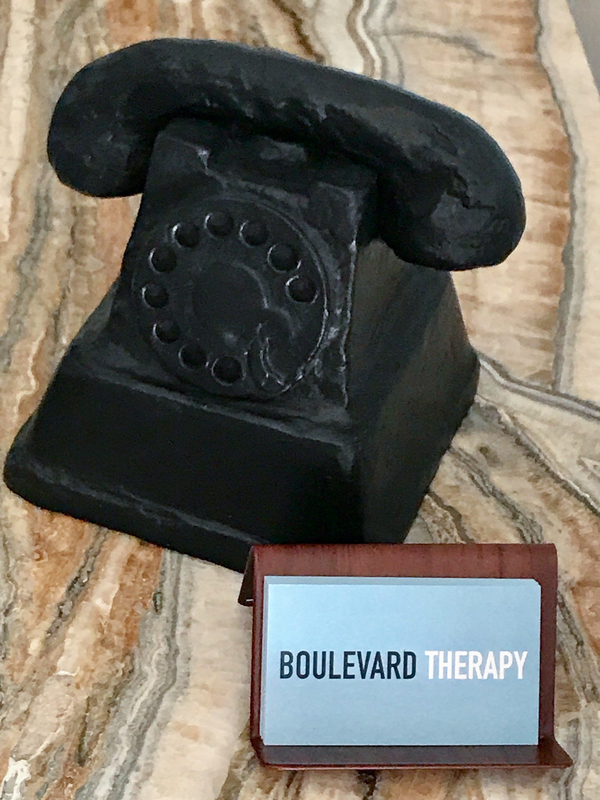 Boulevard Therapy has over 50 years combined experience helping individuals, couples and families lead more healthy and fulfilling lives. In addition to psychotherapy, we offer Reiki therapy which treats the whole person including body, emotions, mind and spirit. 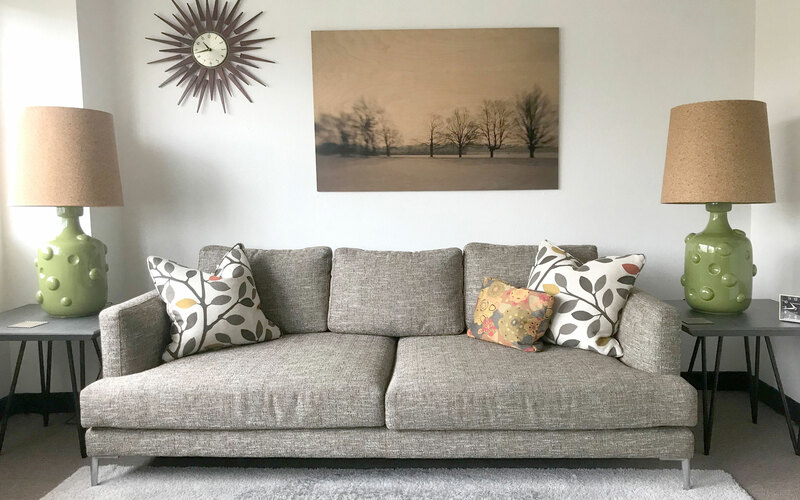 Our therapists and practitioners strive to understand and connect with the individual needs of our clients, and provide the tools and skills needed to achieve their goals. 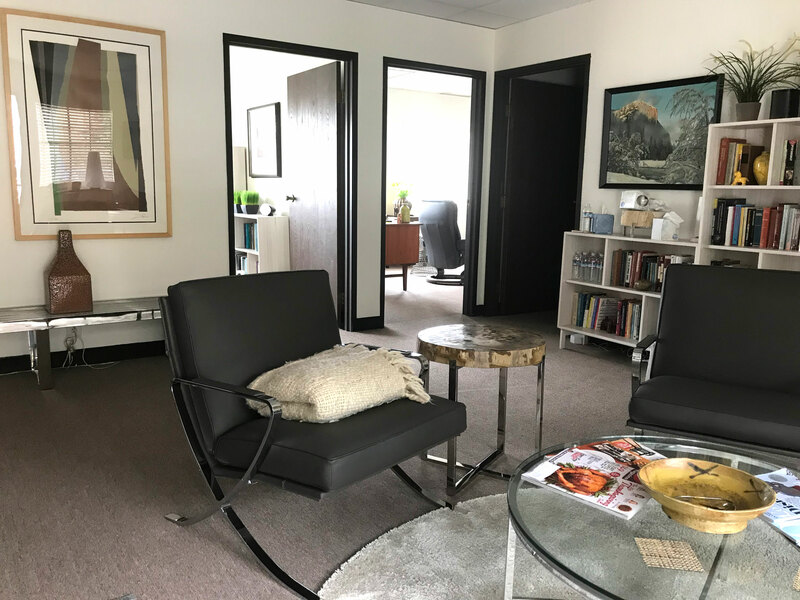 Boulevard Therapy two locations are conveniently located in Studio City and easily accessed from Burbank, Glendale, Toluca Lake, North Hollywood, Hollywood, Universal City, Valley Village, Van Nuys, Sherman Oaks, Beverly Hills and Bel Air.